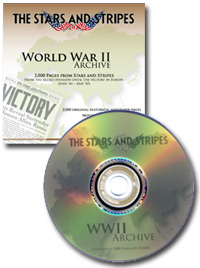 This interactive DVD* takes the viewer on a virtual tour of the events that took place from Allied invasion until the victory in Europe (June '44-May '45). With each event, the corresponding pages from the newspaper archive are displayed for further exploration, along with a synopsis. Each item is illustrated with pictures, maps, film materials and sound clips. 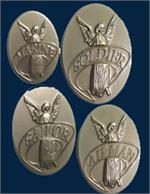 A must have for any World War II enthusiast! *Please note that this DVD is for use on a PC computer (not Macintosh), not a TV.